Following your inquiry, you will receive a beautiful multi-page bridal guide which contains detailed collection information and pricing. From there, we will set up an appointment for a Skype session or phone conference to discuss all of the fine details further. 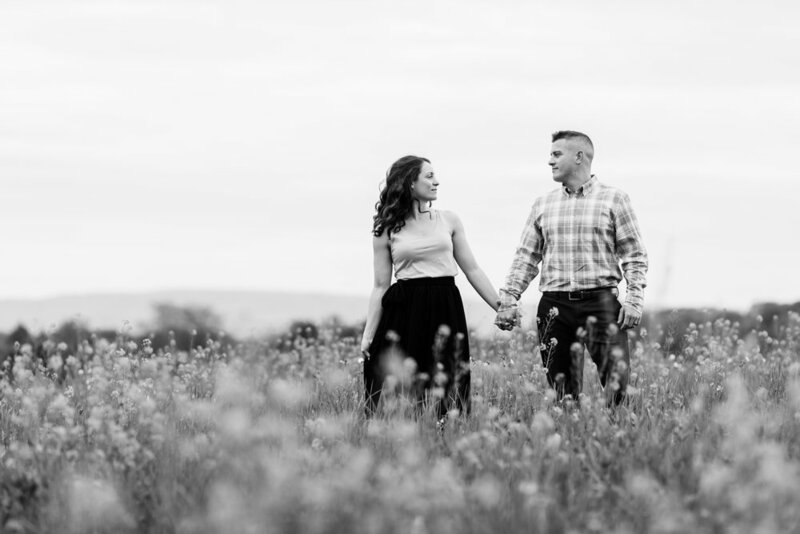 I believe every couple deserves to work with a photographer who is the perfect match for them; after all, we will be spending a lot of time together over the course of your journey to your wedding day! Once we’ve had the opportunity to chat and decide we are a fabulous fit, we will make it official with a signed contract and 25% retainer. I only accept 10-12 weddings per year, therefore early booking is highly recommended. Dates are typically reserved 8-12 months prior to your wedding date. Elopements are typically booked 2-3 months in advance. Please note that there will be a 10% premium added for wedding & event coverage scheduled over holiday weekends. Wedding day coverage includes a gifted engagement session, 8 hours of wedding day coverage, a second photographer, Planning Consultation, Timeline Curation, all final images edited & delivered in my signature style, as well as 60 miles of round-trip travel from zip code 18053. Further information for wedding photography and a la carte portrait sessions can be provided with a simple email inquiry. I gift each of my clients with an engagement portrait session. I encourage each of my clients to take advantage of this gift as this is a time for us to get to know one another before your big day and it gives us a chance to get you comfortable in front of my lens. Prior to the session, we will work together to decide on the perfect location for your shoot based upon our collaborative vision. Throughout this process, I will educate you on everything from selecting the perfect wardrobe to posing. 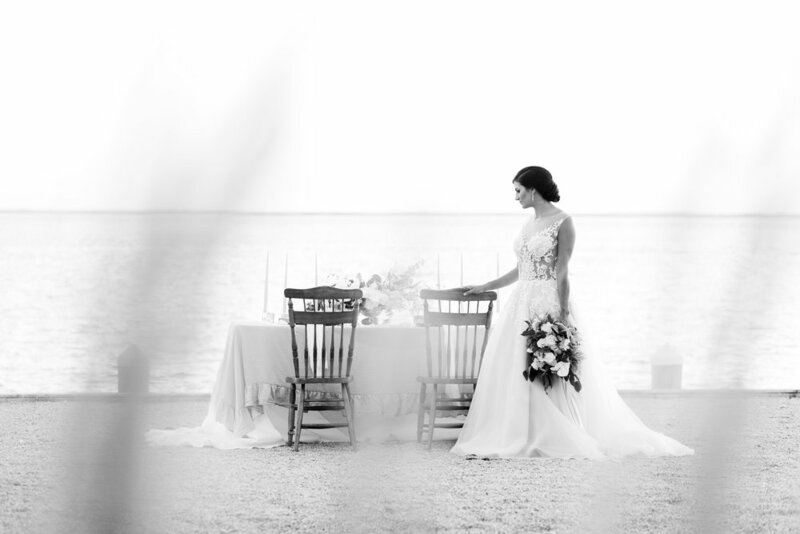 About 8 weeks prior to your wedding date, we'll schedule a pre-event meeting where we comb through the fine details to ensure you're best prepared for your big day. This is also when we will curate a timeline together, that ensures you end up with gorgeous, editorial images and authentic documentation of your special day. During the pre-event consultation, we'll also draft a list of family formal portraits. This list will help the photography team orchestrate and get you seamlessly through one of the most chaotic portrait times on your wedding day. Being a fine art wedding photographer means I take the time to create a storyline for my clients that will be truly magical. The memories you create on your day will last a lifetime and will be part of your legacy that you share with your children and grandchildren. While we’re working to capture your beautiful wedding day images, I make every effort to create an accurate narrative of the story of your wedding day. All images are thoughtfully composed to capture a mix of genuine moments and emotions paired with an emphasis on the pretty little details of your day.